503-804-9685. 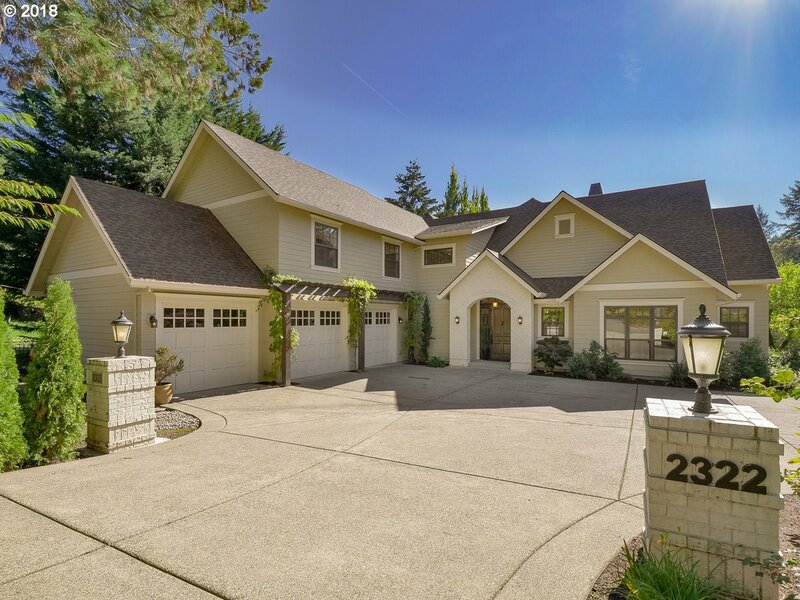 In many cases an appointment will need to be made in advance of viewing any of these wonderful homes within the boundaries of Lake Oswego High School. If you have any questions or would like additional information, please contact me. Thank you. 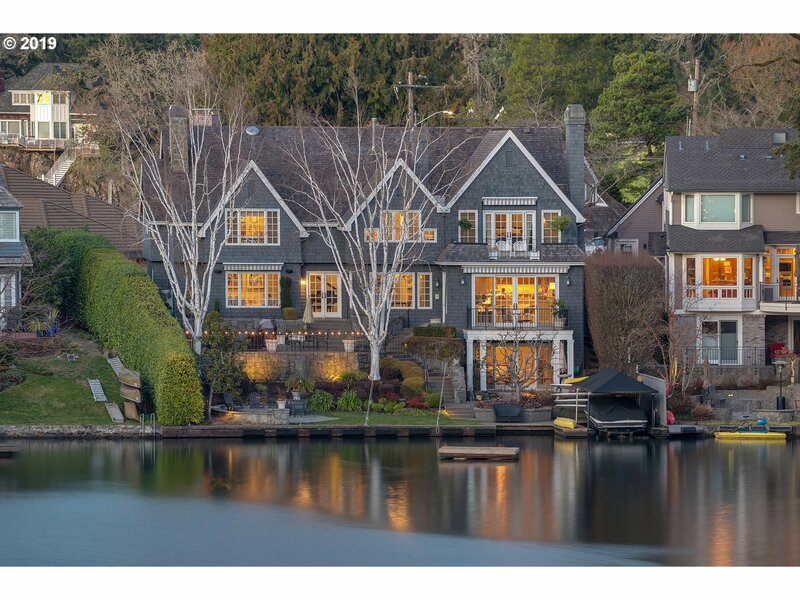 "Largest and most private lot in Lake Oswego's coveted First Addition w/perfectly laid out 5400 square foot floor plan. Original owner custom-built craftsman has entirely main floor living, large bedrooms (up to 7), 3.1 baths & main floor office. 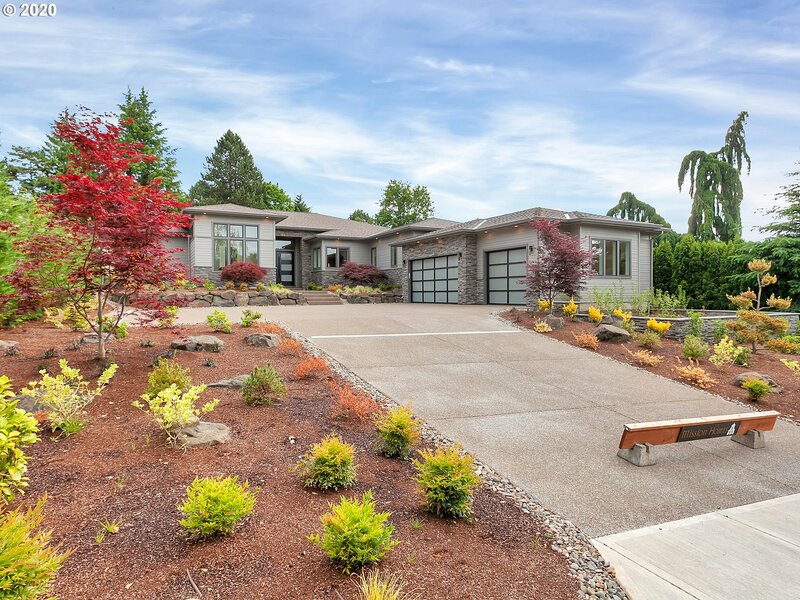 Ideally situated a few blocks from Forest Hills Elementary School, downtown Lake Oswego, Farmers Market & Library; Sport court & idyllic private backyard including covered outdoor living"
"Contemporary one level living in the heart of Lake Oswego. Enjoy all of the downtown restaurants and amenities while being just steps away from Tryon Creek State Park. This 3,377 ft new construction by Silver Oak Custom Homes features spacious open floor plan, premium finishes throughout, all single level living, metal roof, 3 car garage, large covered patio w/gas fireplace and much more. Fall 2019 Completion. 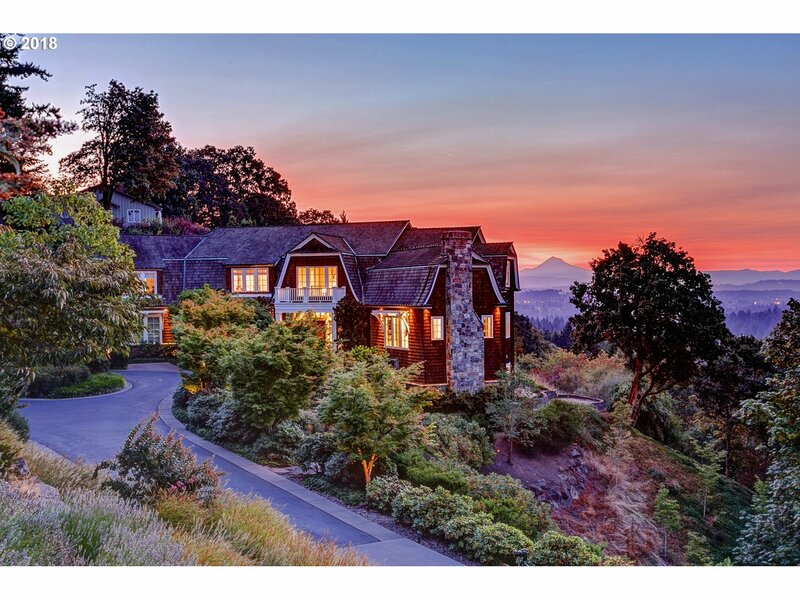 Forest Hills Lake Easement"
"This home & decor are simultaneously casual & luxurious. Its open plan living room with a gourmet kitchen & dining room forms the central social zone that opens up to a covered deck and yard, while the main floor master suite offers complete privacy. This functional floor plan will last forever with true main level living, 2nd master suite on the lower level, family room, media & wine rooms, 3 car garage & shop. Enjoy the video." "Beautiful main level living near LO Country Club. Main floor master, gracious living rm w/ dining area. Family rm w/ fireplace off spacious kitchen w/ Viking double oven range. Den w/fireplace. Extra wing w/ own entrance, kitchen, family rm, bedrm, & bath for guests or multi-gen living. Private bedrm & full bath up. Storage over garage. Huge mature landscaped flat fenced yard. Walk to downtown LO amenities. Forest Hills Lake easement." 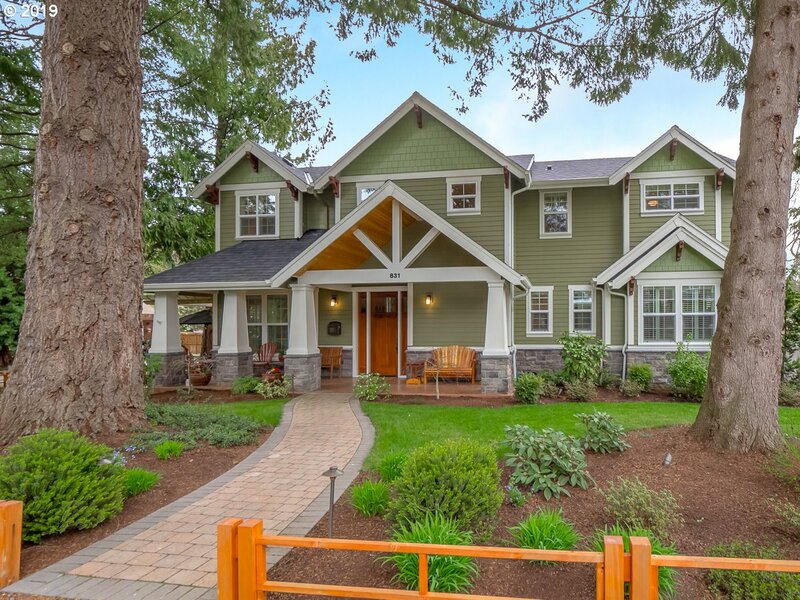 "Coveted First Addition Craftsman on a 9600+sf corner lot. Blocks from Downtown LO, Library, Farmers Market. Forest Hills Elementary LO Jr High LOHS. Open floorplan. Vaulted ceilings. 5 bedrooms 6 baths 4 fireplaces chef's kitchen formal dining home office game room wet bar wine room laundry: upper & lower levels private backyard covered patio outdoor kitchen / bbq. Optional pool membership may be available." 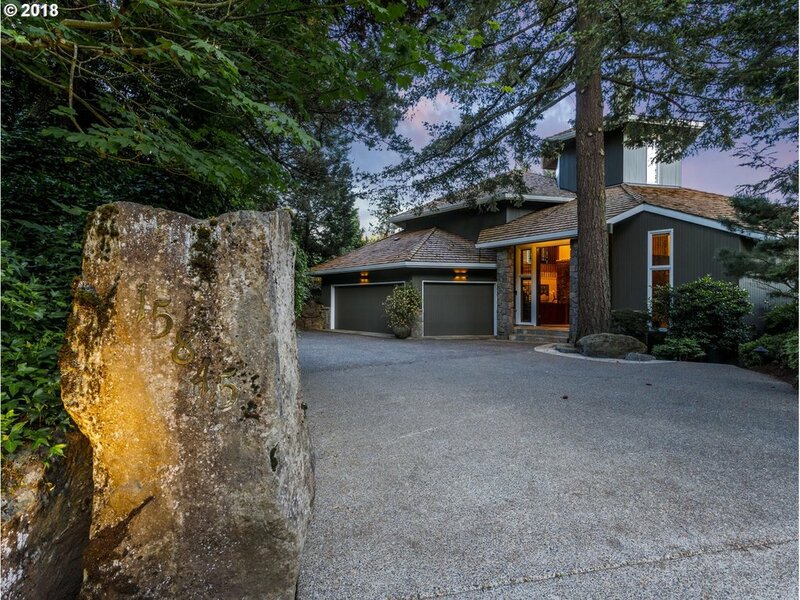 "Absolutely perfect Transitional Style home backing to a private and protected green space. 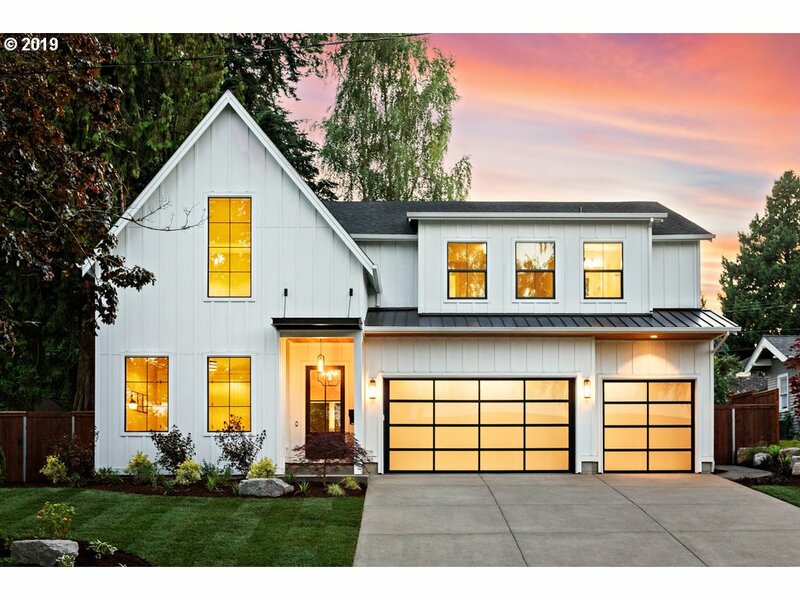 2014 built and lightly lived in, this home is functional, comfortable and sophisticated. Gourmet kitchen w/ great room, oversized island w/ breakfast bar & planning area, master suite, den/office, covered outdoor living, large mud room/laundry on the main level. Generously sized guest rooms, bonus w/ wet bar and 1/2 bath & very large 3 car garage!" "New construction in prime location on a cul-de-sac w/a rare privte lot in LO. Walk to downtown restaurants, shops, farmers mkt, & lake. Superior craftsmanship in this well appointed 4bd/3.5ba home. Open flrplan w/gourmet kit, lrg island for entertaining, SS gas appl, pantry, quartz & custom cabs. Mstr ste w/pvt deck, ensuite bath w/tub & lrg walk-in clst. 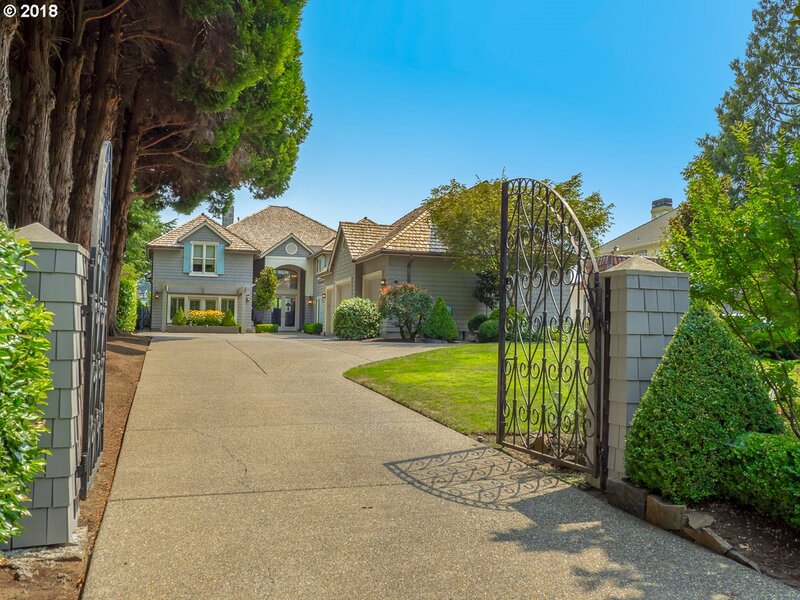 Walkout bsmnt w/huge bonus rm, wine cellar, wet bar, bed/bath. Boat easement. A/C." "With more than 40 Street of Dreams Awards incl. 6 Best of Show, this IS A SOD QUALITY HOME in coveted 1stAddition. Walk to all the LO favorites. Homesite is nearly double the avg of normal 1stAddition w/ outdoor covered living & 3car front-load garage! Viking & Quartz in Kitchen, outdoor FP, MB Heated Floor & Towel Rack, exposed beam in bonus room & much more. $117k in options & upgrades. Want to pick floors? BUY NOW! Complete May 2019"
"Incredible Traditional at the end of a cul-de-sac in the heart of Forest Highlands. Impeccably built and maintained featuring a very functional floor plan & tremendous separation of spaces. Gourmet kitchen w/eat bar, nook plus formal dining and butlers pantry. Main floor guest suite w/walk in closet, den/office and great room. Upper level master suite, 2 beds, bonus & laundry. 2 covered patios, expansive lawn, garden & 3-car garage."